Amazon Just launched the brand new smartphone — Tenor (10.or) — of digital Era. 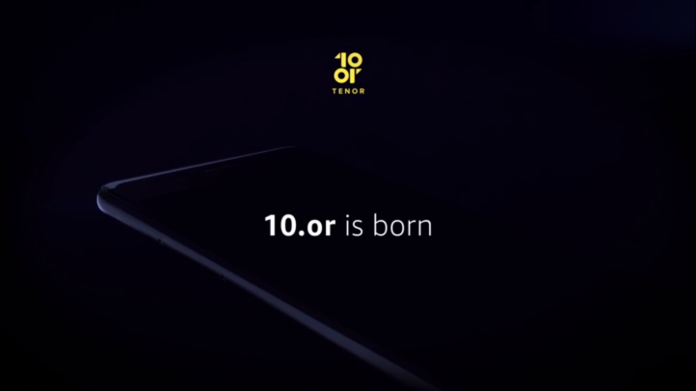 The Brand new Tenor (10.or) smartphone has been designed by keeping an eye on the interest of potential consumers and different purpose of usage of all. 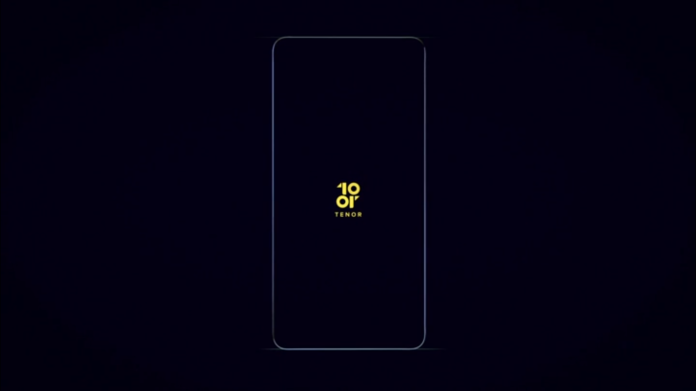 It might be going to be loved by iPhone lovers, which could be felt by teaser video launched and this makes you feel the eternity by it’s gorgeous design. Amazon is planning to take on Apple by announcing Tenor (10.or), the smartphone of Digital era after the mega launch event announcement of iPhone 8, iPhone 7s and iPhone 7s plus by Apple upcoming on 12th Sept. 2017. Amazon sought about this phone through a teaser video on their website, which will be sold by Amazon India only. In last couple of months, it’s has been witnessed that many new smartphone brands are setting their foot in diversified market of India like Infinix, Comio, & Lephone. Today, Amazon has announced one more brand named Tenor (10.or), which is ready to make their remarkable footprints in India market. The Tenor branded smartphones will be sold exclusively through Amazon India. From the teaser video posted on the Amazon listing, we guess the smartphone to come with metal body with a 2.5D curved glass on the front. The power button and volume rocker are placed on the right edge. On the left edge, we expect to see dual SIM card slot along with a dedicated MicroSD card slot. The Tenor (10.or) smartphone will be running on the Android OS and might comes with customized UI on top. To compete with the established brands like Vivo, Oppo, Xiaomi and Motorola, Tenor smartphones need to come with an aggressive price tag and powerful specifications. There are quite a few Amazon exclusive smartphones which compete with each other. Now, the Tenor smartphones will add up to that list. The most lovable things which can be found on the website are the launching quotes, which are not explainable like eternal feelings. Moreover, somewhere it’s saying that they are ready to launch using emotional marketing, which would be helpful to put a remarkable step in market with huge success. It can be understood that Tenor(10.or) is not going to make any compromise with operating system (OS) speed and this would be much more beneficial for gamers or mobile-first world users. The feeling of touch would be expected more than awesome, the shape and size would be more lovable with ease of handle. Keep in touch for more update! He is a Magento expert and a bibliophile. He loves coding and exploring the world.